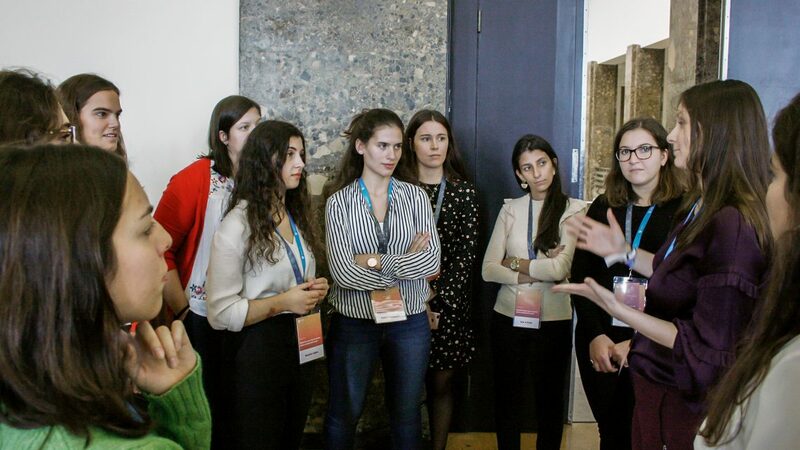 The 2nd edition of the event “Women in Tech Breakfast your way to success before WebSummit starts” brought together about 100 students. 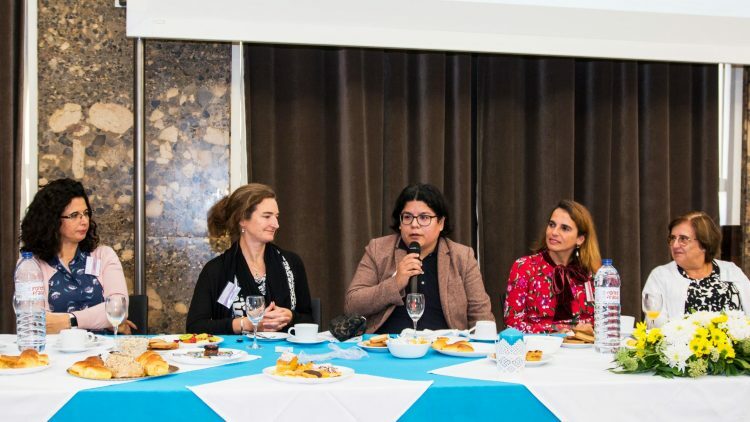 For the second consecutive year, Técnico organised a breakfast in partnership with the Worldwide Network of Women (WOW), to promote the sharing of experiences among young students and women with successful jobs in technology. More than 100 students attended the event held last Friday, November 2. The challenges women face in pursuing a career in STEM (Science, Technology, Engineering and Math) and the sharing of details that lead to successful careers, were some of the topics addressed by the international guest speakers: Isabel Kolk, Elena Kolevska, Laila Motty, Daria Vodopianova and Susan Sweeney. 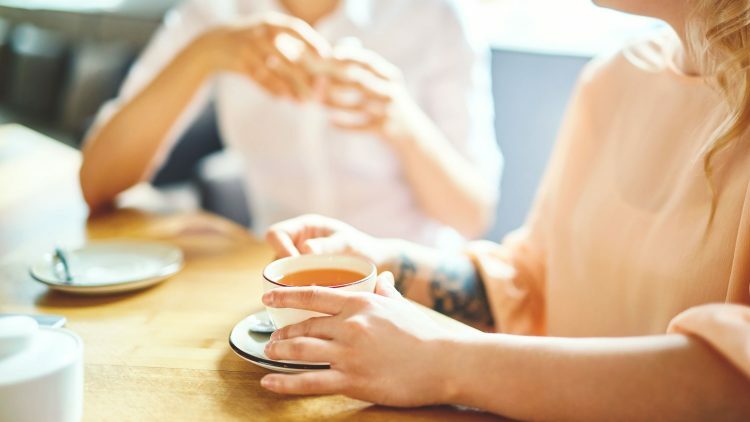 According to the organization team, the “feedback from participants was very positive.” Two students gained tickets to the Web Summit and nine were able to attend the dinner organised by WOW that was held last Sunday.